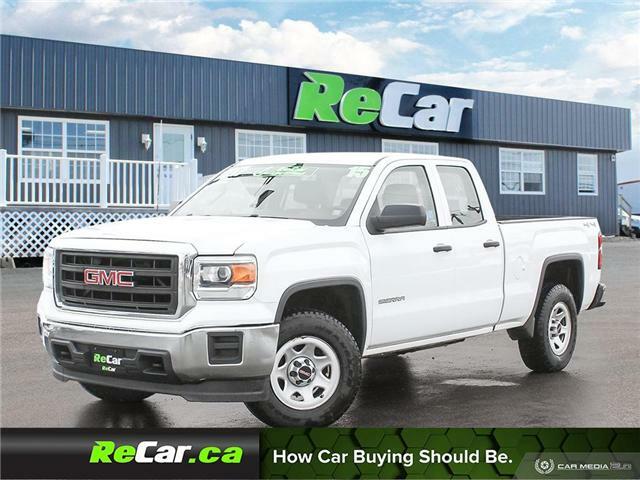 SIERRA 1500 SLE 4X4 WITH HEATED SEATS AND BACK UP CAM! 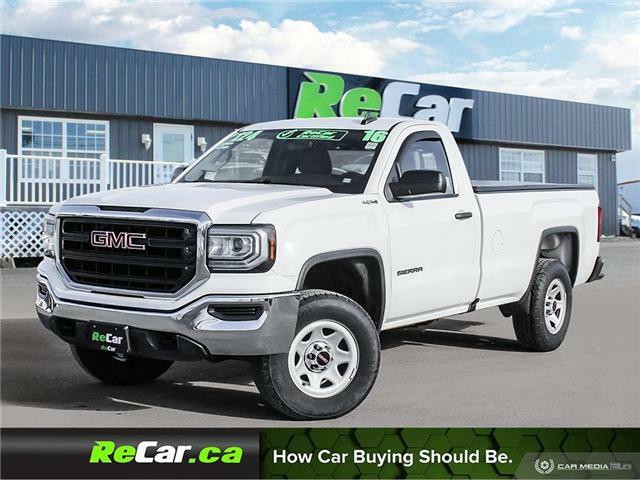 SIERRA 1500 SLE CREW 4X4 WITH BACK UP CAM! 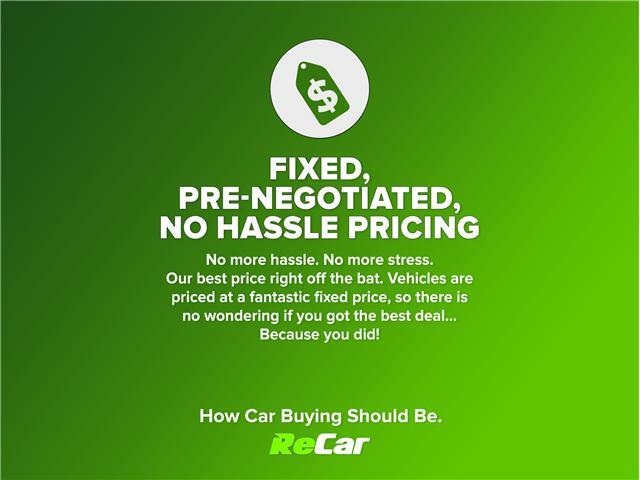 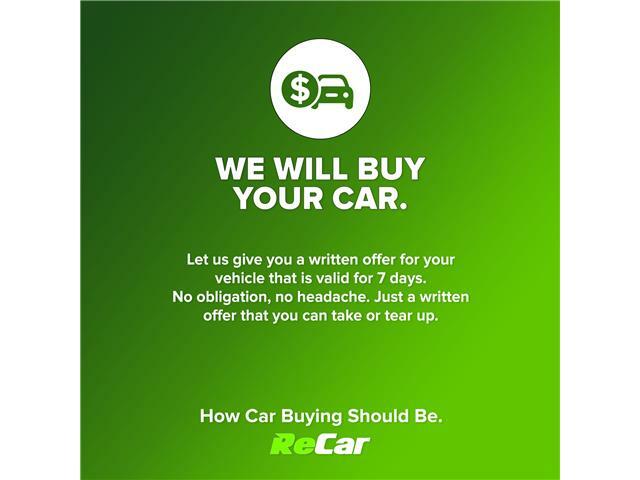 TRADED RIGHT HERE AT RECAR! 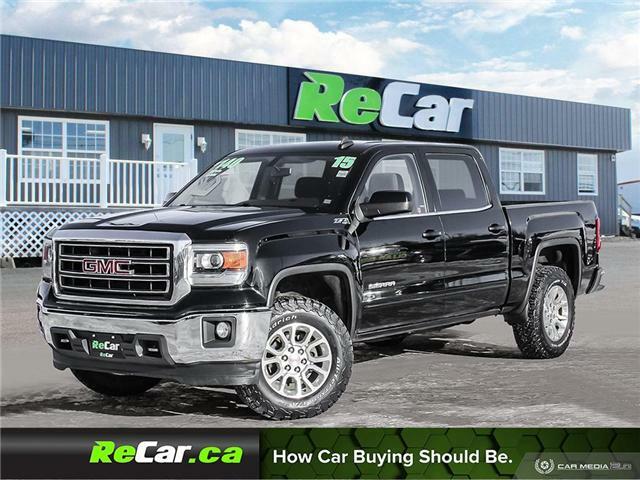 SIERRA SLE 4X4 WITH HEATED LEATHER AND BACK UP CAM! 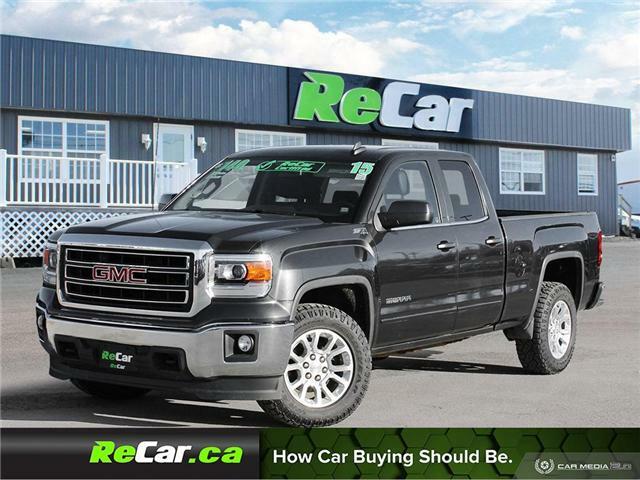 SIERRA 1500 4X4 WITH BLUETOOTH AND KEYLESS ENTRY! 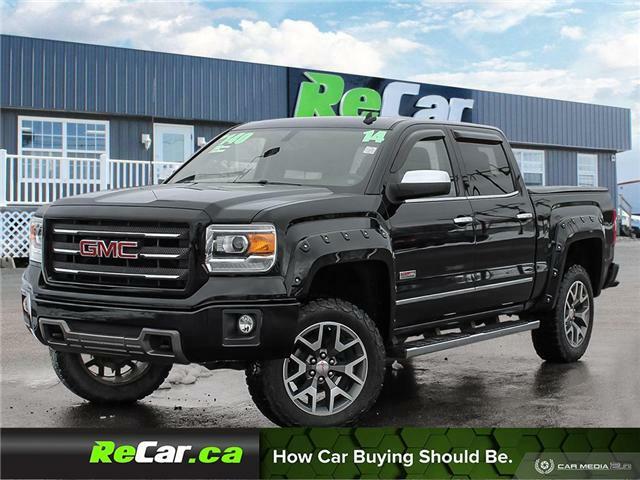 4.3L 6-Cylinder Engine, Automatic Transmission, Air Conditioning, Factory GMC Keyless Entry, Rear Step Bumper, Power Locks and Windows, AM/FM Radio, Cruise Control and much more!